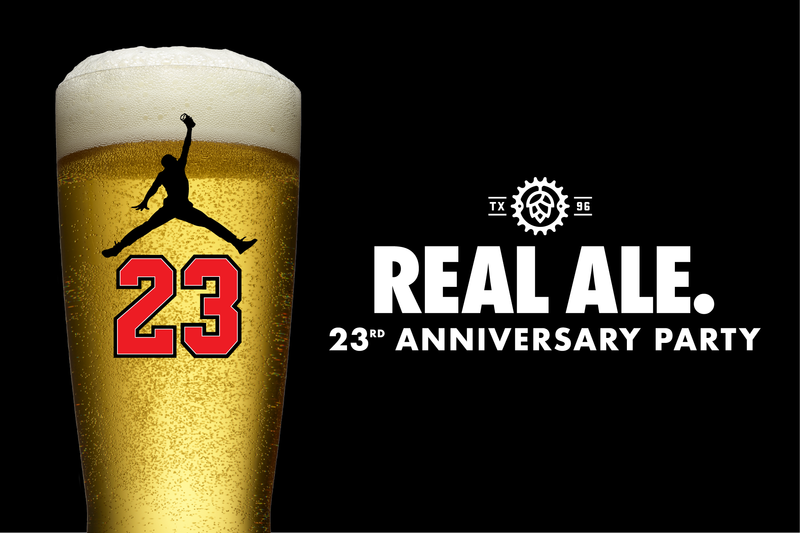 Real Ale is turning 23, and we’re throwing a party unlike any we’ve thrown before. We’re planning on 42 taps, including some of your favorite year-round offerings + a bunch of pilot, specialty, barrel-aged and other beers you can’t find anywhere else! What if I don’t drink beer?